help2kids is looking for a motivated candidate for the role of Health Project coordinator. Gain great experience working with a small NGO in Tanzania! 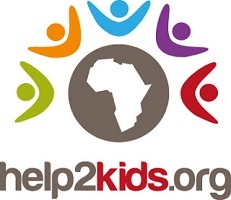 help2kids is a young, dynamic Swiss-based NGO operating in Africa. Our objective is to give some of the most vulnerable children in Tanzania and Malawi access to the basic necessities that all children deserve; education, food, healthcare, shelter, and a loving family environment so that they can break out of the cycle of poverty and live happy, productive lives. 1. How does your education and experience make you a good candidate for this position? 2. What is your earliest available start date? Due to the high number of expected applications, only successful applicants will be contacted.